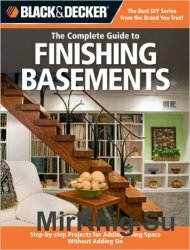 Detailed descriptions, easy step-by-step format, and designs for each project. How-to photographs and illustrations accompany each deck design. Homeowners can learn to install, repair, and maintain any type of deck, including composite materials. Updated photos and detailed illustrations explain techniques. Lists time, materials, tools, and skills required for each project. 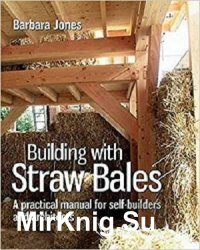 Straw bale building is a radically different approach to construction, and this book explains, in straightforward and commonsense terms, the principles of the technique, which was pioneered in the United States more than a hundred years ago and is now entering the mainstream. It is used by firms who see its value in terms of cost-effectiveness, ease of installation, and energy efficiency. Straw has great load-bearing qualities and provides superior insulation at an affordable price. Автор: Годеман Ф., Поллок Г. и др. 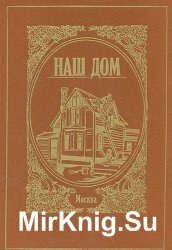 В книге показана последовательность возведения индивидуальных домов, организации приусадебных и садовых участков. Рассказано о способах ремонта и благоустройства квартиры своими силами, даны рекомендации по оборудованию и планировке жилого интерьера, а также подсобных помещений с целью создания комфортных условий проживания. 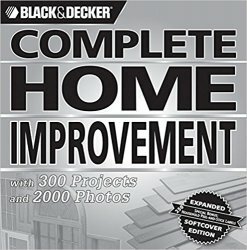 This new deluxe edition of the classic Black & Decker« Complete Photo Guide to Home Improvement now includes a durable washable flex cover that makes the book ideal for use on the homeowners work site. 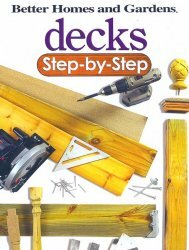 With nearly 300 projects, this book is indispensable for DIYers who have moved beyond basic home repair and are ready to tackle projects that make a big difference in quality of life -- and in their savings accounts. DIYers who tackle their own major remodeling projects achieve exactly the results they want, and can easily save thousands of dollars over the cost of hiring contractors to do the work. Building a major addition to your house can take over your life or drain your bank account if you aren’t fully prepared with top-notch information. 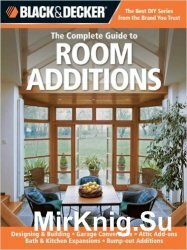 The Complete Guide to Room Additions is both an insurance policy for dealing with contractors and a planning guide that arms homeowners with vital information about the remodeling process. But it also is much more than that: it’s a hardworking how-to manual filled with hundreds of photos that show you the hammer-and-nail details that go into these major projects. 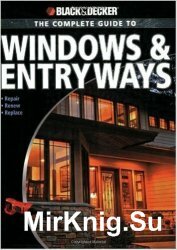 From garage conversions to kitchen bump-pout expansions, dormer additions and more, this book will be an indispensable tool for any project that adds new square footage to your home’s footprint. The ceramic tile renaissance continues, and in this major revision of America's best-selling DIY tile book, all the newest designs and installation innovations are included. It's traditional with a twist. 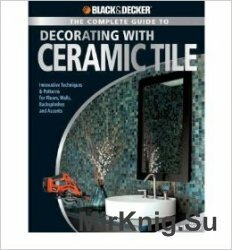 Now expanded to 272 pages, this book includes all of the basics and traditional techniques as well as new projects for revamping tile walls with designer accent tiles, dressing up existing drab surfaces with fresh decorative tile, creating wall art with mosaic tiles, designing with large or three-dimensional tiles, using tile to add an artistic element to any room, and working with specialty tile—to enhance both outdoor and interior living spaces. This book shares all of the designer trends and prized secrets to allow readers to customize their homes with style.